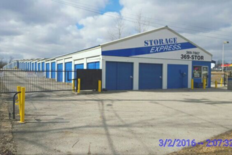 Storage Express is situated in a prime location near 84 Lumber, Subway, Wendy’s, and Big Lots right off US Hwy 23 in Delaware, OH. You’ll find us at 2021 US Hwy 23 N just a short drive south of Delaware State Park. We’re confident that we have the affordable self storage unit that is perfectly suited to your individual needs, so contact us today and we’ll help you get started! Whatever your needs may be, you’ll find a storage unit perfectly suited for your project at Storage Express! 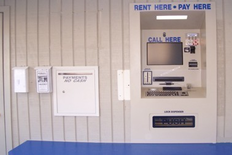 Our facility features 24 hour access and online bill payment to make your experience at our facility as easy as possible. Additionally, our friendly staff is always ready to lend a help and support you through the storage process. It’s important to us that you feel comfortable at our facility, and that you know your unit is in good hands. 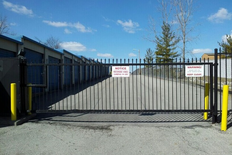 We’ve outfitted our property with a variety of features to maintain an atmosphere that is as safe as possible, like our computerized security gate and perimeter fencing. 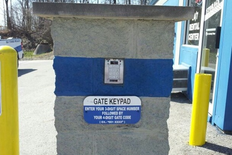 Additionally, we keep record of all activity on our property by using security cameras 24 hours per day. We’d love to help you with your storage problem, so contact us today! This storage facility is clean, easy to locate & access and has pleasant 24/7 customer service available to you. 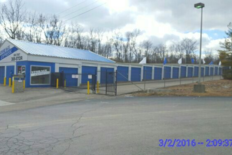 Express Storage made the experience moving to Delaware, Oh seamless. Thanks so much ES! You are most welcome, Joanne. Thank you for allowing us to help you with your storage needs. And thank you for taking a moment to review us! We appreciate your time and feedback!